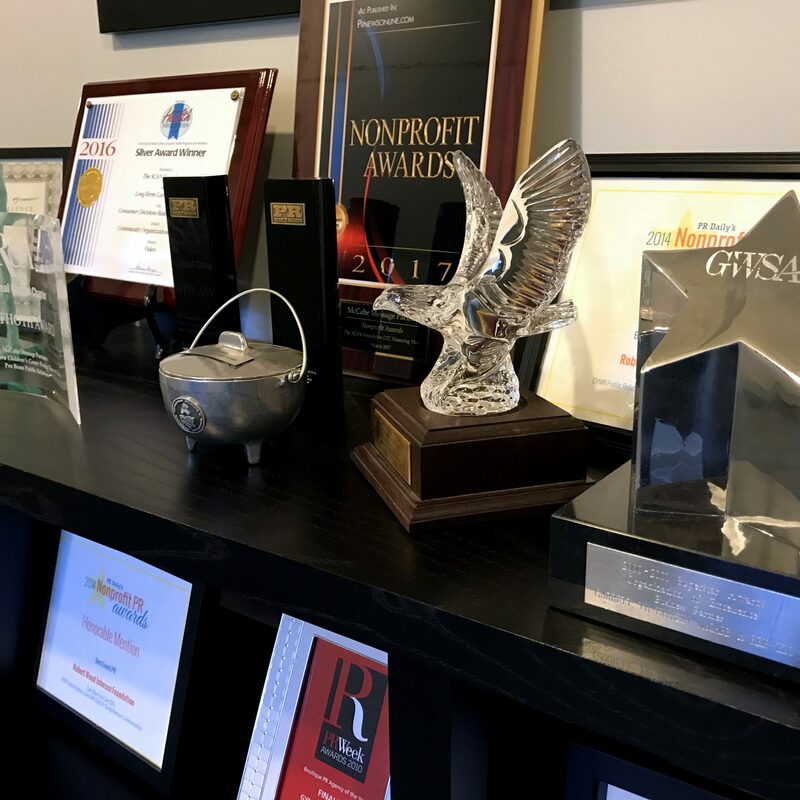 Oct. 20, 2017— McCabe Message Partners, a DC-based public relations agency focused on health and the issues that affect it, has received seven industry awards since opening its doors last year. Each honor demonstrates how Message Partners’ five pillars — deep knowledge, informed messaging, creative practicality, impeccable client service, and a spirit of fun — are embodied in its client work. Message Partners provides a full range of communications services, with specialties including media relations, message development, strategic communications planning, meetings and events, policymaker outreach, stakeholder relations, and other skills.